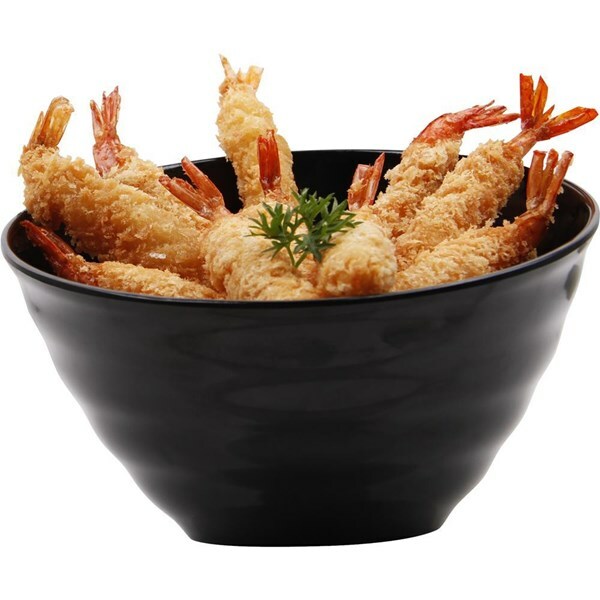 Melamine Bowls -Choose Durable Melamine Bowls for Your Establishment. Glori Melamine is manufacturer of Melamine Dinnerware in Jakarta,Indonesia since 2000. 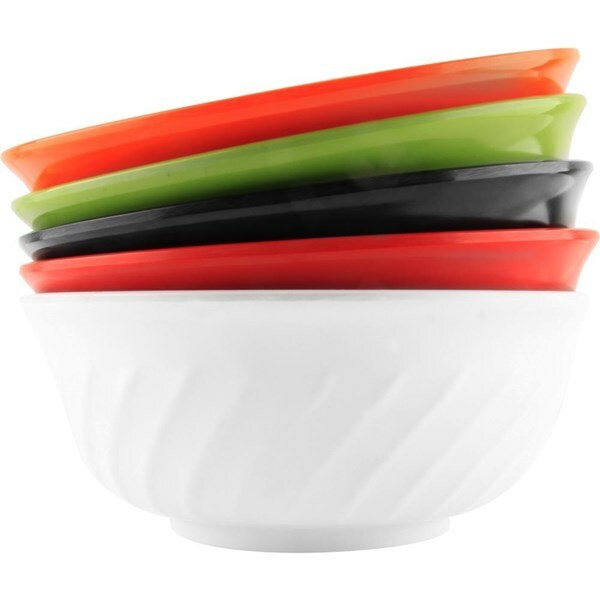 Melamine bowls are an excellent choice for any school, hospital, or retirement community because they don’t break when dropped like comparable china, porcelain, and glass dishes do. Our catalog of products includes round, square, rectangular, and oval bowls, so you’re sure to find the perfect product for any decor. Many of these products are also dishwasher safe, which makes cleaning up after meals a breeze. 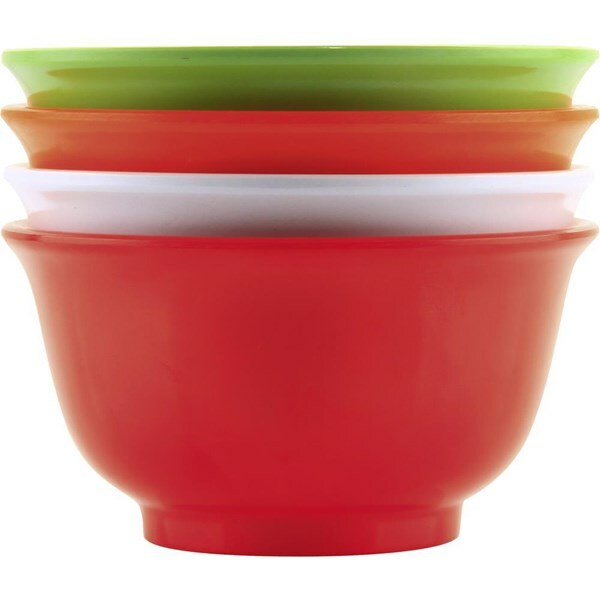 Many of these melamine serving bowls are environmentally friendly, which is perfect for companies interested in going green. 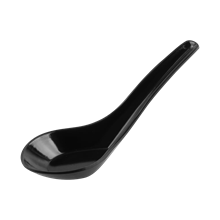 Additionally, we offer a variety of plates,spoons Listed products that are easy to clean and maintain. You’ll also find bowls in a variety of colors, including white, black, blue, and beige, so it's easy to match these items with your dining room color scheme. 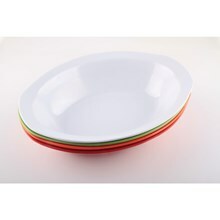 If you're wondering where to buy melamine plates, we have a large selection available at the lowest prices. Melamine is popular in facilities where breakage is a concern, but you can also use these products at your busy diner, family restaurant, or buffet. 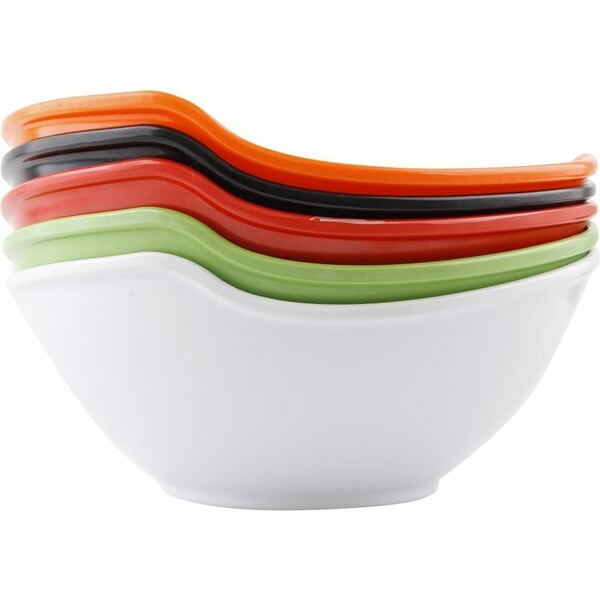 Melamine bowls are even stain and chip resistant, which ensures they will last for years to come. Best of all, these products are affordably priced, so you can stock up on everything you need without breaking the bank. For related products, check out our melamine plates, melamine trays, and melamine cups, mugs, and saucers. 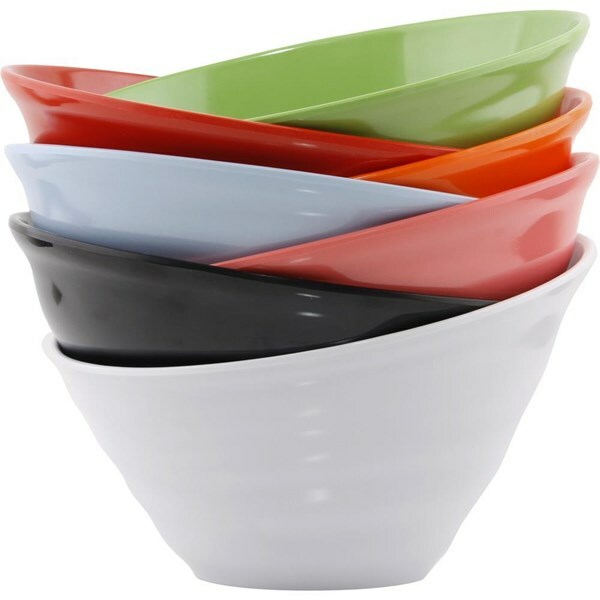 If you're wondering where to buy melamine bowls, we have a large selection available at the lowest prices. 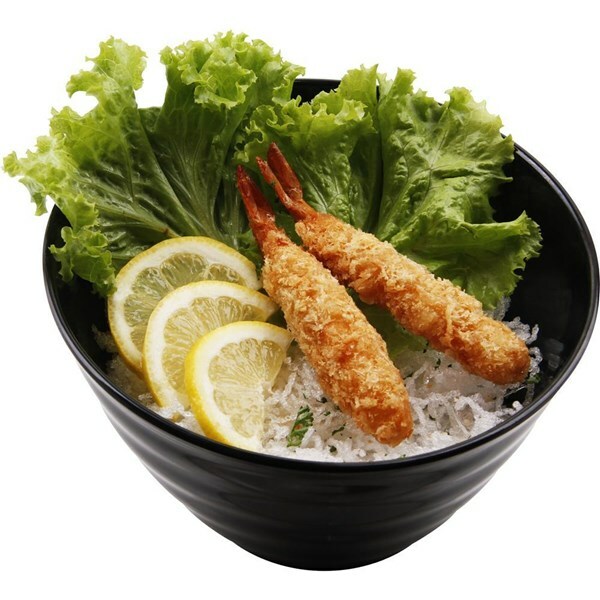 # Temukan Peralatan Makan Melamine Bowls Lengkap dan Murah di Jakarta, hanya di Glorimelamine.co.id !